Will he or won’t he certify the Iran new clear deal? All eyes are on President Trump as he prepares to make a crucial speech later on Friday which could make or break the historic agreement. The deal saw sanctions eased on Tehran in exchange for curbs on its nuclear activity. 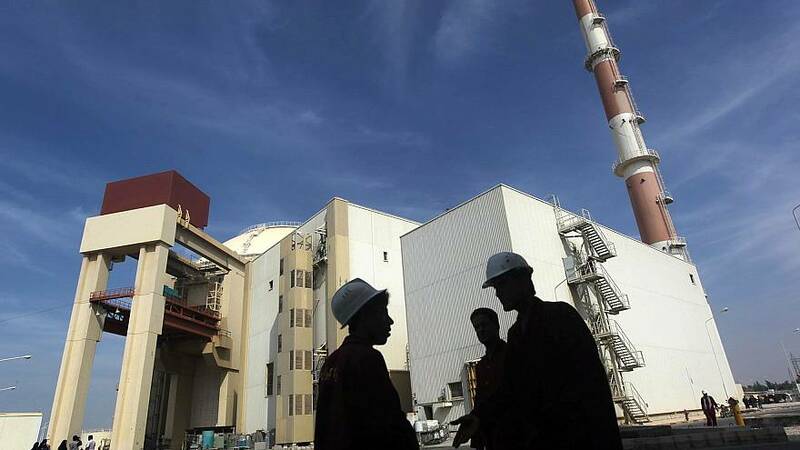 International inspectors say Iran is in technical compliance with the accord, but Trump has threatened to tear it up, branding it the worst deal the US has ever signed. More recently the President has claimed Iran is in violation of the spirit of the agreement which it signed with six world powers in July 2015. Both Britain and France have urged Trump to stay inside the deal, as have senior advisors within his administration, such as Defence Secretary James Mattis. The president has until Sunday to make a decision. If he refuses, Congress will have 60 days to decide whether to reimpose sanctions on Iran, a move which many fear could not only doom the deal but also risk retaliation from Tehran.